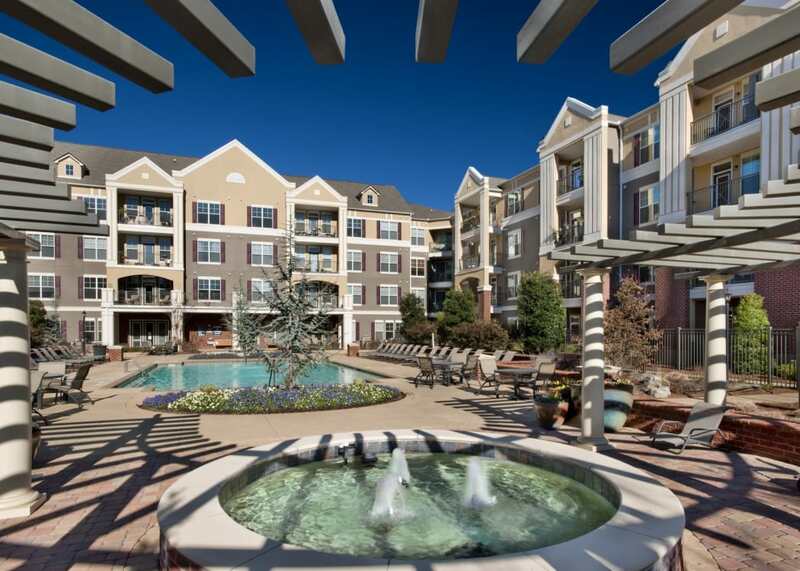 Parc Alpharetta sets the scene for incredible living. Embrace an active, 55+ lifestyle when you live in our Alpharetta, GA, apartments for rent in Fulton County. Each of our expansive floor plans is crafted to enhance your everyday life. Whip up beautiful meals in your gourmet kitchen, fully equipped with stainless-steel appliances, a timesaving dishwasher, and a convenient garbage disposal. 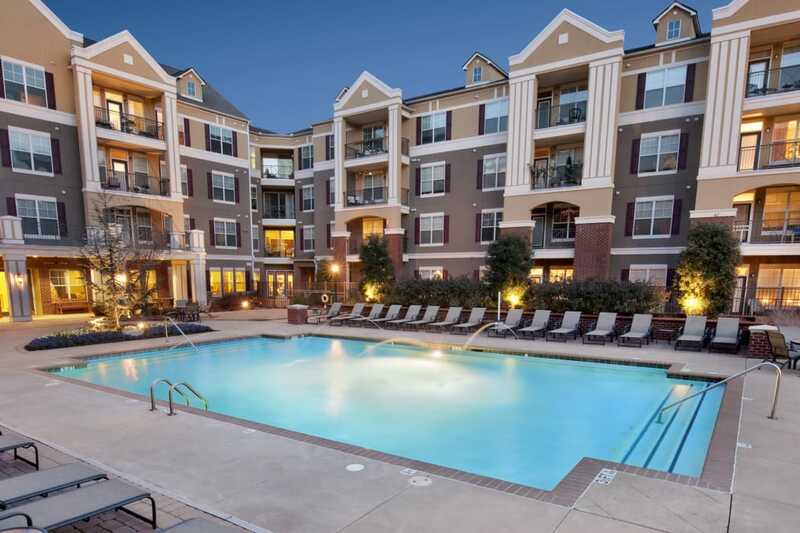 Complete with picturesque courtyard and pool views, your new apartment home offers an impressive array of lifestyle upgrades. From exercise to leisure, Parc Alpharetta offers a variety of amenities to ensure you can enjoy every day in our community. The state-of-the-art fitness center is fully equipped with cardio machines, weightlifting equipment, and everything you need for a full-body workout. Make the most of the GA sunshine at the resort-inspired outdoor swimming pool, complete with a relaxing sundeck. Meet your neighbors at the group exercise classes or check out our planned social activities to make new friends.